Roof flashings can be made of different waterproofing materials, including felt, rubber or plastic. However, typical flashings are usually made of a rust-resistant metal like aluminum, copper or galvanized steel. Roofers install roof flashings whenever there is an intersection or a termination of your roof. The flashings’ job is to seal the gaps in those areas. You can spot flashings along roof ridges, at vent pipes, in the roof valleys and around dormer walls, skylights and chimneys. Flashings are designed to be tough and to withstand severe weather. However, no material lasts forever, so wear and tear will eventually cause roof flashings to fail. In addition, mistakes during flashing repair or the roof installation can lead to the flashings not doing their job properly. 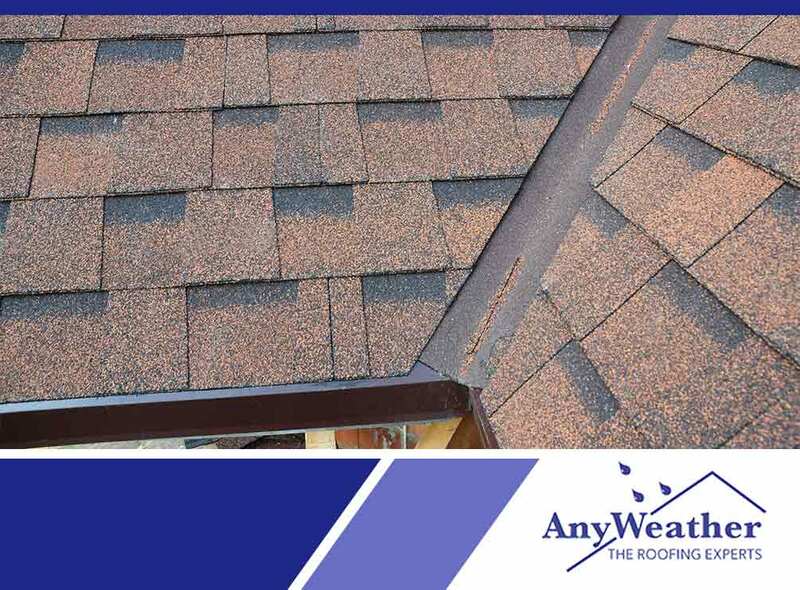 We recommend investing in residential roofing maintenance plans so you can be sure about the condition of your roof. Your roofing contractor can inspect your flashings and, if necessary, replace them to prevent roof leaks. Signs of a damaged roof flashing include bends, cracks, dents, small holes, rust and missing flashing pieces. Bends, dents or cracks may not look like a major issue, but this damage breaks the galvanized coating on steel and makes the flashing weaker. Corrosion needs to be dealt with because rusted roof flashing will no longer repel water. Small holes in your flashing can cause roof leaks. Missing flashing pieces need to be replaced as soon as possible because the absence of flashing will cause major water damage once it rains. Our roof inspection and roof repair services can ensure your roof stays in top condition throughout the entire year. We know how to find and fix any kind of flashing damage or installation error. We also offer our customers high-quality roofing products from top manufacturers like GAF. Call us at (859) 286-6400 if you are in Northern Kentucky, at (513) 906-6009 if you are in Cincinnati, OH, or at (937) 956-0200 if you are in Dayton, OH. Or, use this form to request your free estimate.